Seeking for IBM Notes alternatives? We’ve chosen Vaadin application platform as a replacement for Notes applications. It is in Java, so quite close to Notes Xpages and overall development proccess is more like standard desktop application. See our reasons for that choice. Comming from Notes we seek document oriented database with the ability to store files and rich texts. And also with more sophisticated search features. And fast too! 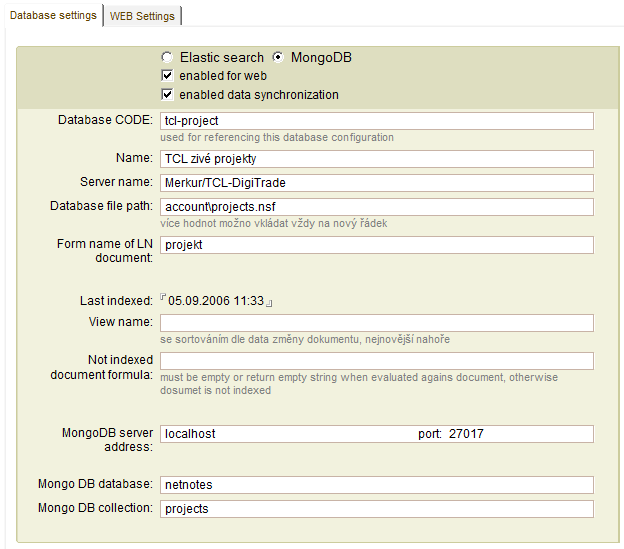 MongoDB and Elasticsearch couple suites those needs very well. We are using our own tools to synchronize data between Notes and these databases. Mail system is always customer’s choice. 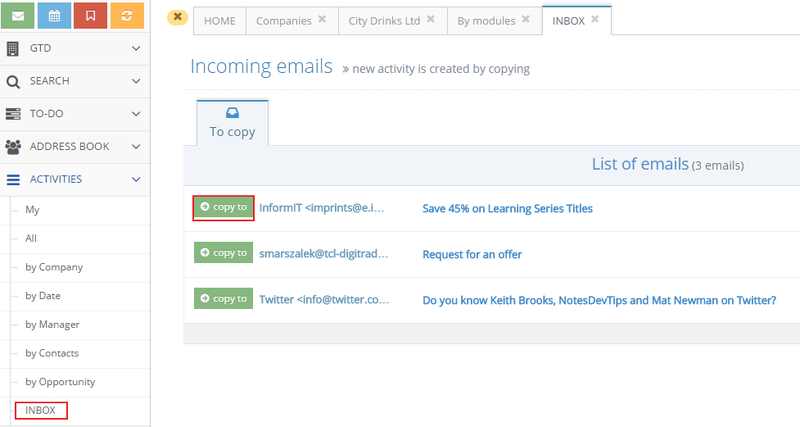 Nowadays all mail platforms offer the ability to access their data by IMAP, LDAP or make some modifications to mail clients, like adding the custom buttons etc. . Look here for some solutions. With the wide spread of browser as a client application platform, some companies don’t leave Notes entirely but only move their Notes client’s based applications to web. Here Xpages are good choice and we made a bunch of applications in Xpages so far.